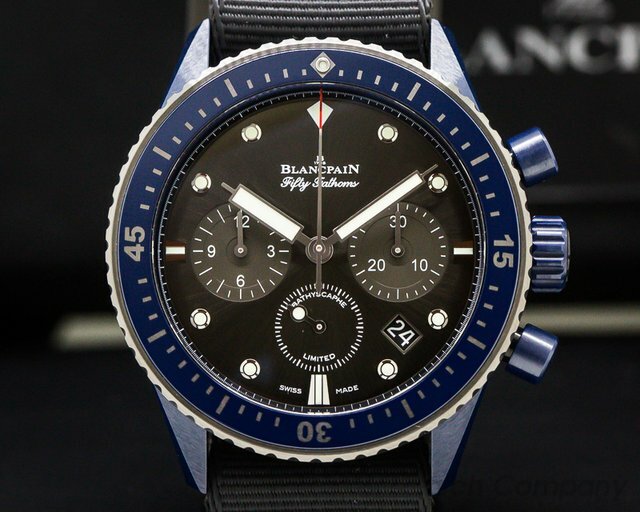 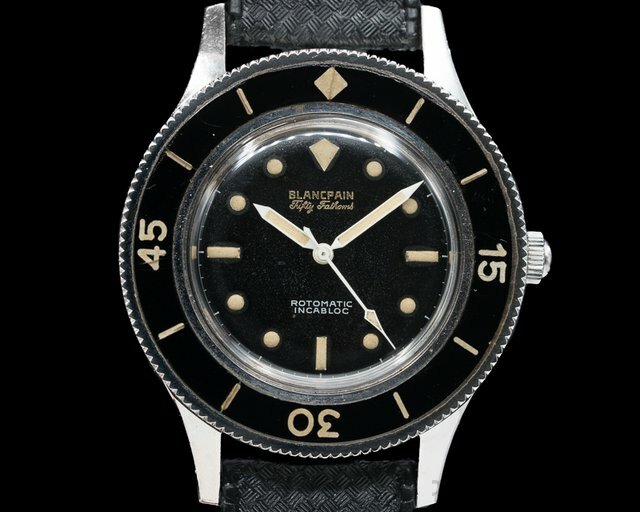 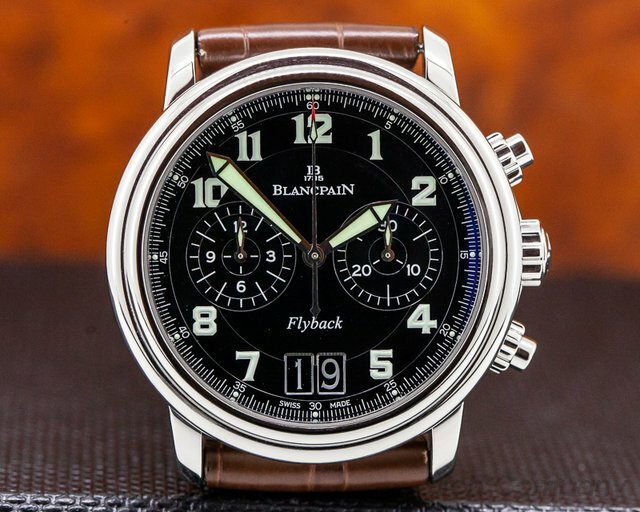 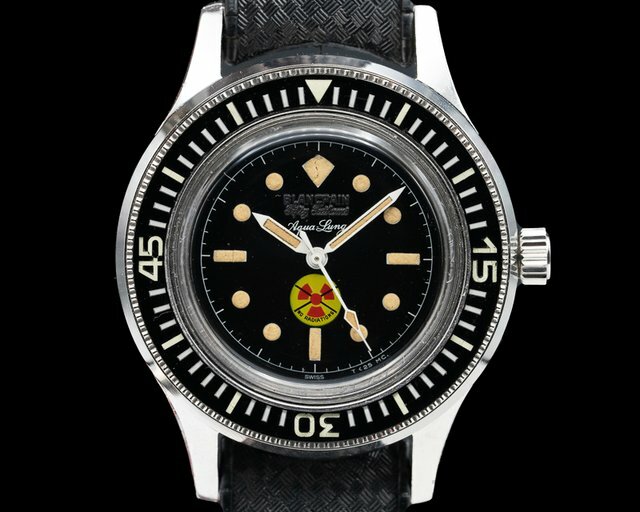 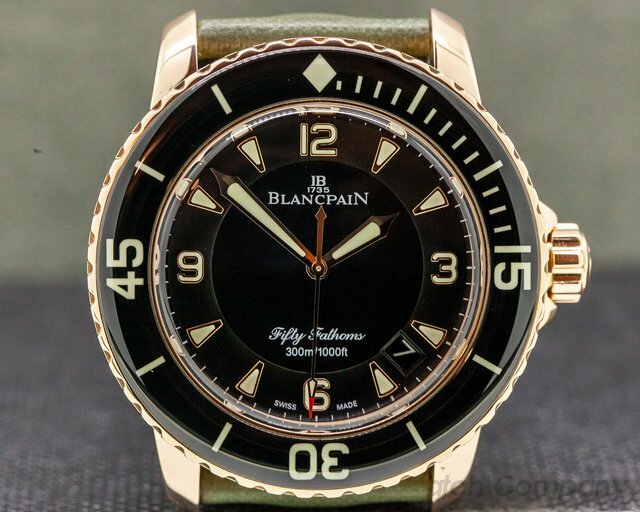 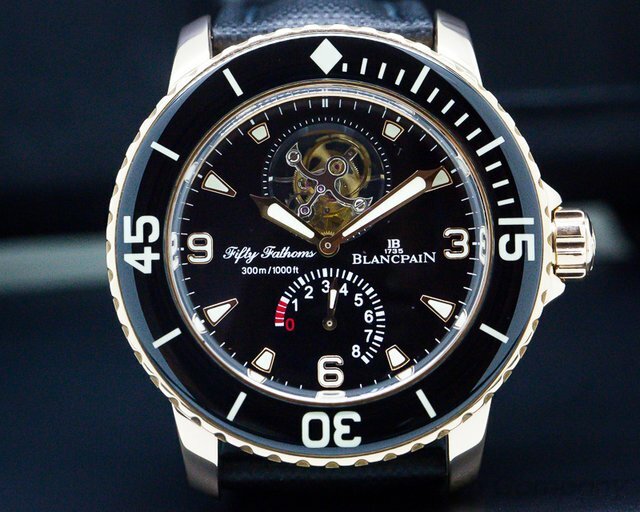 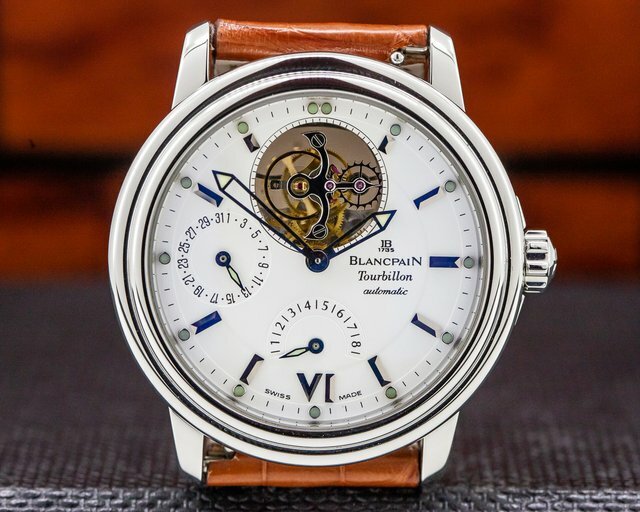 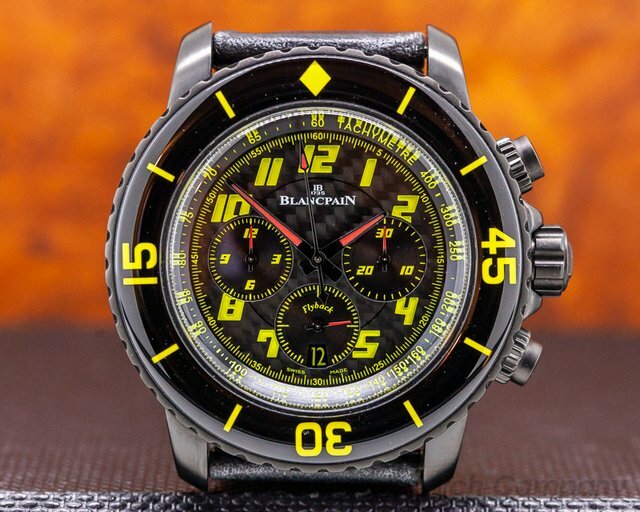 Below is our current in stock inventory of Blancpain watches. 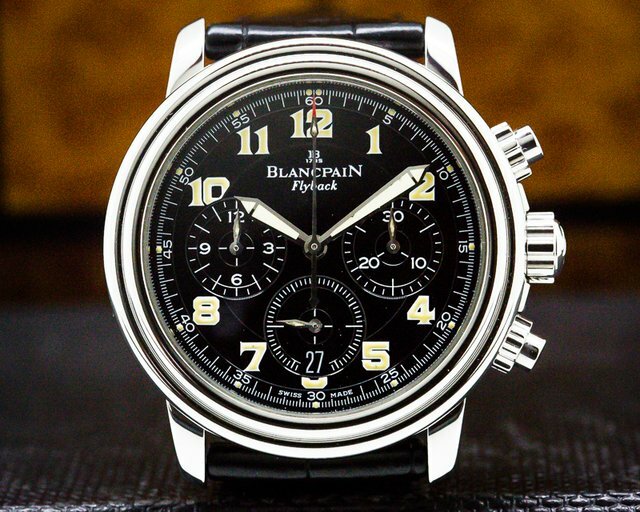 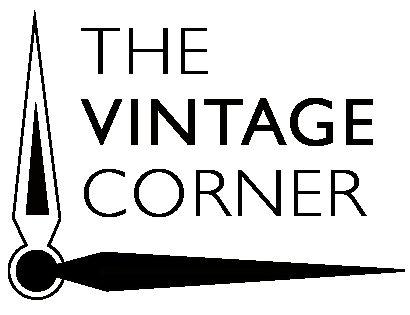 If you have a Blancpain watch you are interested in selling or trading please contact us. 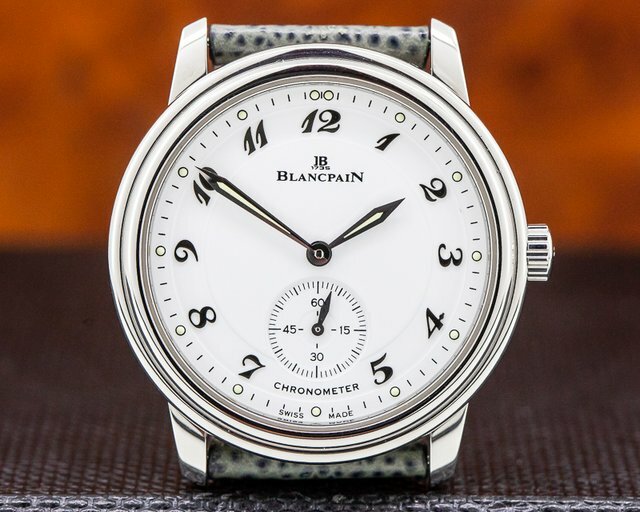 30817 Blancpain 7002-1127-55 Chronometer, 7002112755, stainless steel on a strap with a stainless steel buckle, manual wind caliber 64-1, white opaline dial with applied Breguet numerals, small seconds at 6 o'clock, 40 hour power reserve, diameter: 36 mm, thickness 8.8mm, sapphire crystal, display back, water resistant to 3atm, Like New with Box and Papers; which are stamped but not dated.